Estate properties have an opportunity for an exponential return on their seller’s investment in staging. Many have sat unoccupied or neglected for years. If left unstaged, buyers will either shy away from estate properties or assume the sellers are desperate to make a deal. Without exception, their offers reflect this belief. Estate property sellers often forfeit hundreds of thousands of dollars if these properties are not properly prepared and presented to potential buyers. 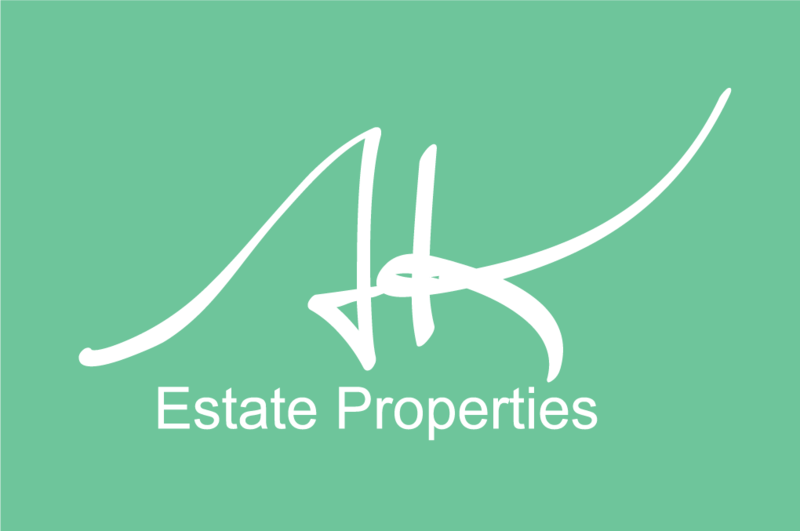 Estate properties- whether furnished or unfurnished- require all the same steps as other properties, along with a huge dose of TLC. Design – We will design and set up your new property with your current or newly acquired items. Move Facilitation– We will organize your move to your new property or multiple destinations.